Artisan chocolates, freshly whipped guacamole, and locally distilled spirits are just a handful of the items you’ll find at the Rittenhouse Square Farmers’ Markets. 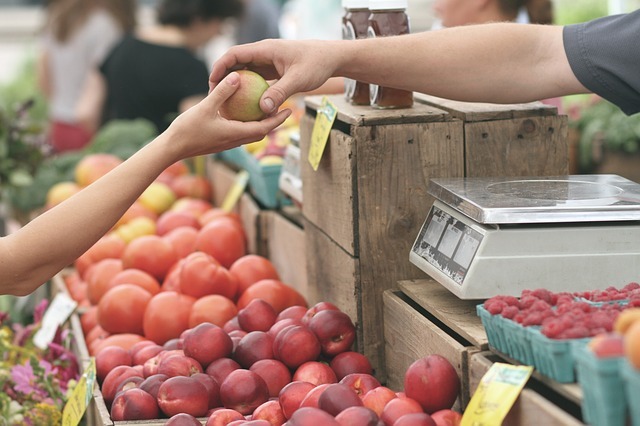 The Saturday morning market is held year-round, although the hours are abbreviated slightly from Thanksgiving to the end of April. Meanwhile, the additional Tuesday market is open for business now through the Tuesday before Thanksgiving. Head to either market to browse groceries and fresh produce provided by more than 30 local artisans and farmers. Aurora Grace Chocolates & Bakery, Anita’s Guacamole, and Red Brick Craft Distillery are usually on hand, along with Frecon Farms, Hands on the Earth Orchard, and Davidson Exotic Mushroom. You can even find local pickles and raw beauty products here. The market presents the perfect opportunity to grab farm-fresh food without ever leaving the city.